What does it mean to be Christians in an age of perpetual war? 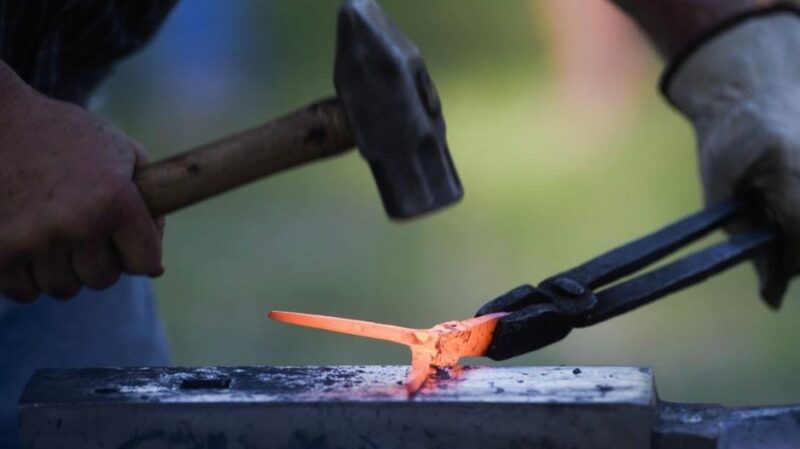 Seminary Intern Christie Dahlin, explores this question as we hear the words of the Prophet Isaiah, of swords to garden tools and nation not rising sword against nation; juxtaposed with a story of Assyria conquering Judah, a political circus of taunting and violence. Within this question, Christie explores the invitation to creative peacemaking, the need for church to do this work with, and the call to not grow numb as we engage in work for just peace. April 14, Palm Sunday – Please bring trimmings from your trees to share & wave in our “palm” processional. + 8:00 am – Sunrise Service: corner of Lake City Way and NE 125th. + 8:30 am – Potluck Brunch: Last names beginning with: A- I please bring: fruit/cheese plate; J-M egg/breakfast dish; and N- Z bread/muffins. If possible bring plenty to feed any extra friends or family in attendance! + 10:00 am – Worship: Please bring flowers (with stems) from your garden for use during worship.